This week, Radovan Karadzic, former president of the Bosnian Serbs of the mid 1990s, was sentenced to 40 years in jail. His general, Ratko Mladic, executed the occupation of and extermination of the people of Srebrenica. More than 8,000 were dead at the end of it all. In the 1990s, I worked for the Dutch MoD, and several of my colleagues and friends were in Bosnia at that time. One of those colleagues was a member of Dutchbat, which was supposed to guard the ostensible safe-haven of Srebrenica - with pea-shooters against tanks. He was nearly eye-balling Mladic. He, and others in the battalion, could have pulled a gun and killed Mladic. It didn't happen. It would not have made a lot of difference. The commander of Dutchbat, Col Karremans, has been hauled over the coals for apparently collaborating with Mladic. Dutchbat assisted Mladic - what else could they have done? Resistance would have led to many dead among the UN forces. Collaboration was odious. But in truth, what option did they have? This is a very sore point in recent Dutch history, and the Netherlands government has been reprimanded over the role of Dutchbat. However, it strikes me that the United Nations should similarly be reprimanded for not issuing its forces with proper kit to match that of Mladic's troops. Gorazde and Srebrenica are two names of infamy in the annals of the UN. Srebrenica is a black mark on the Dutch conscience. Bear in mind that the Yugoslav civil war of the 1990s was justified by referring to a battle from the 14th century. Beware of living in the past. 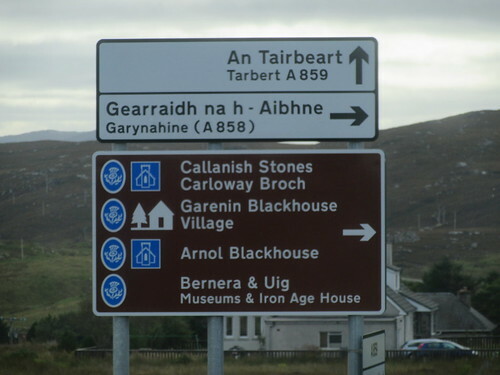 Distances are not often mentioned on island roadsigns. Who needs that sort of information? 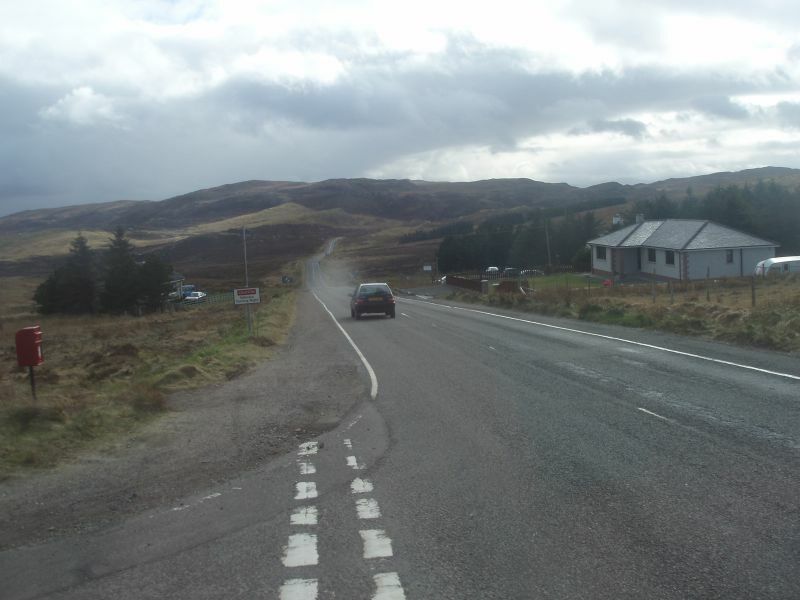 Does it matter that it is 30 miles to Tarbert or 8 miles to Garynahine? If you live here, that is irrelevant. You just know how long it takes, and what you'll encounter along the way. The masts at Eitsal are your reference point, as is the sea. 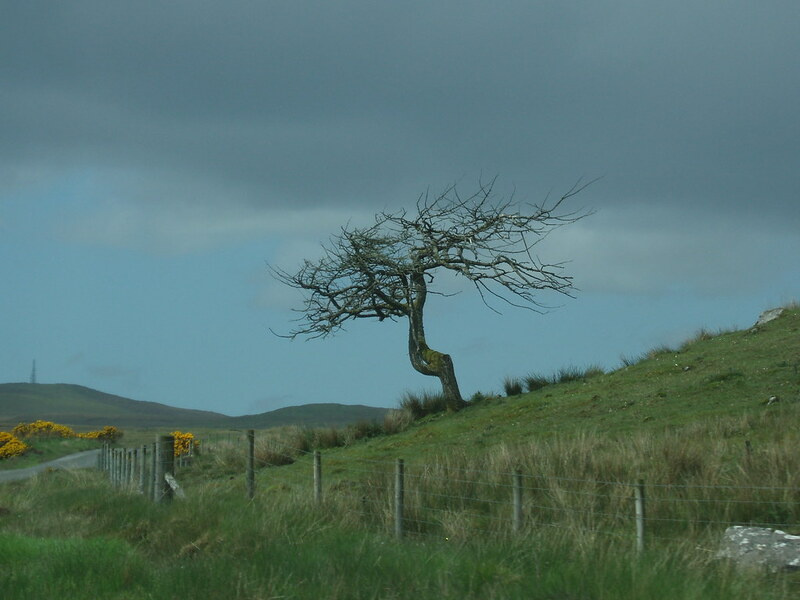 You'll know the dead tree by Achmore, and the long straight by Loch Ganvich. You can never go far. 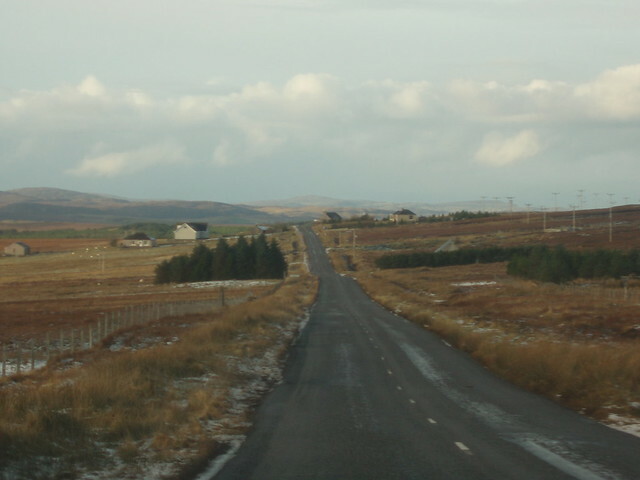 80 miles is the longest distance in Lewis and Harris. It's quite cosy, really. My preliminary assessment of the US presidential race is that it will go between Clinton and Trump. And of the two, Trump is the one most likely to win. I don't like Donald Trump, politically or otherwise. However, in the current international climate, it could well be that we need a character like him at the helm of the USA. Only someone like him can stand up to Putin, Assad, Kim Jong-un, Xi Jinping and other leaders whose intentions are rather insular, shall we say. Why? Because Trump is about as insular and hard-nosed as you get, in addition to being a flicking nutcase. Russia and Syria fomenting Europe's troubles. Russia threatening WW3 if Turkey invades Syria on the ground - i.e., Syria is VERY important to Putin's gameplan for making Europe his backyard. For he will then claim, in a couple of years from now, that only Russia can take proper care of Europe. Awful truth is, a lot of the Middle East rubbish goes back to the Spheres of Influence policies of the Cold War era, in which both America and the USSR indulged. Latterly, it has been America's badly judged involvement with Iraq which let the cat out of the bag, creating a power vacuum in a region that can only be ruled by odious strongmen, democracy being an alien concept in the Middle East. This power vacuum was taken advantage of by Al Qa'eda, later by Daesh. The latter is being bombed into submission, but their presence has been seized with both hands and both feet by the Moscow regime of Vladimir Putin to really back the uprising against Assad of Syria. David Cameron was all for bombing Assad, but was reigned in 3 years ago. I am not in favour of getting militarily involved in the Middle East at all, but for strategic reasons (oil) we seem to have to. Four hundred people have drowned in the Mediterranean Sea. Eleven million have been driven to flight. Just to keep Bashir al-Assad in power? Putin tried it on in Ukraine, but found that militarily he didn't really get anywhere. But subversion is much more subtle, and in the long run, likely to have a greater likelihood of success. Again, the only language that Putin understands is that of power. We'll have to be strong against his odious little plans.